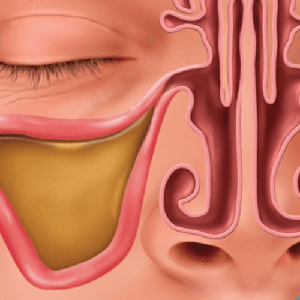 Suffering from Chronic Sinus Infection Symptoms? Balloon Sinuplasty can Provide Real, Instant, Lasting Relief! If you are not responding to medications, you may be a candidate for the Balloon Sinuplasty procedure. 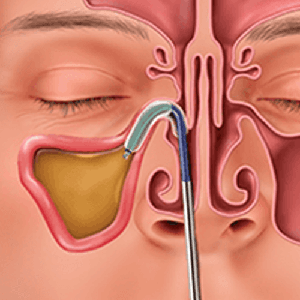 Since 2005, more than 375,000 patients have been treated safely with Balloon Sinuplasty, a minimally-invasive in-office procedure. Chronic sinusitis patients can expect instant relief and improved quality of life. Since the Balloon Sinuplasty procedure is performed in-office with no cutting or nasal packing, many patients make a quick, speedy recovery and are able to return to normal activity within 48 hours. 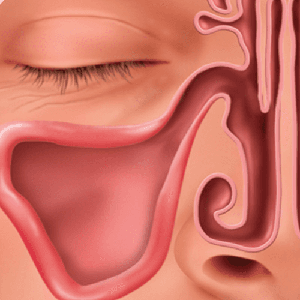 Consult your Lubbock Sinus Doctor Adult & Pediatric ENT sinus care specialist for a full discussion of risks and benefits to determine whether this procedure is right for you. "Dr. Potocki explains exactly what he's doing." My sinuses were really, really, really bad. My nose was running, and my eyes would run constantly like I was crying, and the hoarseness was really bad. I was just miserable. Dr. Potocki explains exactly what he's doing, and he gives me the options. His nurse was very, very kind. I did not have any pain at all. My eyes are not watering like they were. My nose is not running like it was. I'm not hoarse like I was.